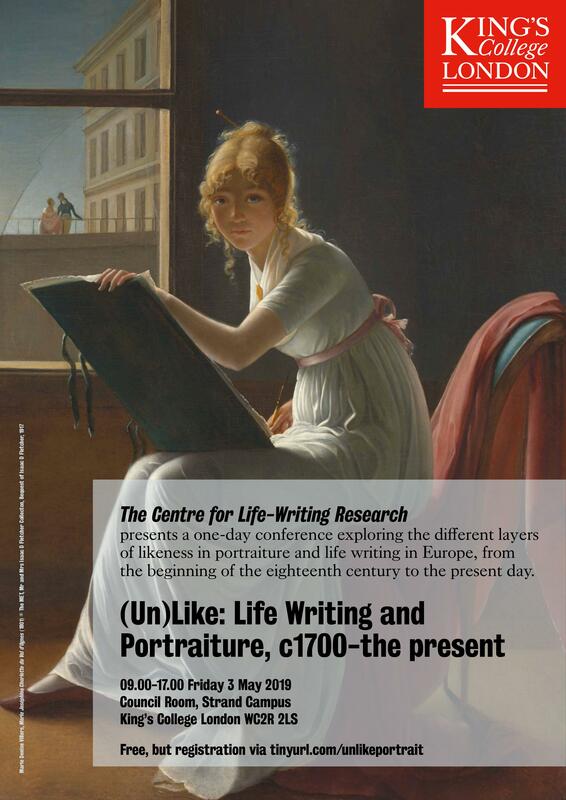 This one day conference explores the different layers of likeness in portraiture and life writing in Europe, from the beginning of the eighteenth century to the present day. 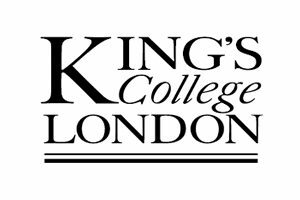 Subjects include authors, inventors, painters, self-painters and selfie-takers, robots, realists, surrealists, expressionists and others, from literature, painting, photography and film. How does the concept of likeness appear, converge and change across these instances of portraying and portraiture? Alex Belsey Maintaining Distance: Techniques of Removal and Depersonalisation in the Work of Keith Vaughan.